The Elevate sorter greatly reduces the amount of space needed to run a sorting operation, while still processing at high speeds. With two-tier bins, the sorter has one of the smallest footprints in the industry. It is portable for easy relocation so you can move the sorter to where you need it, when you need it. 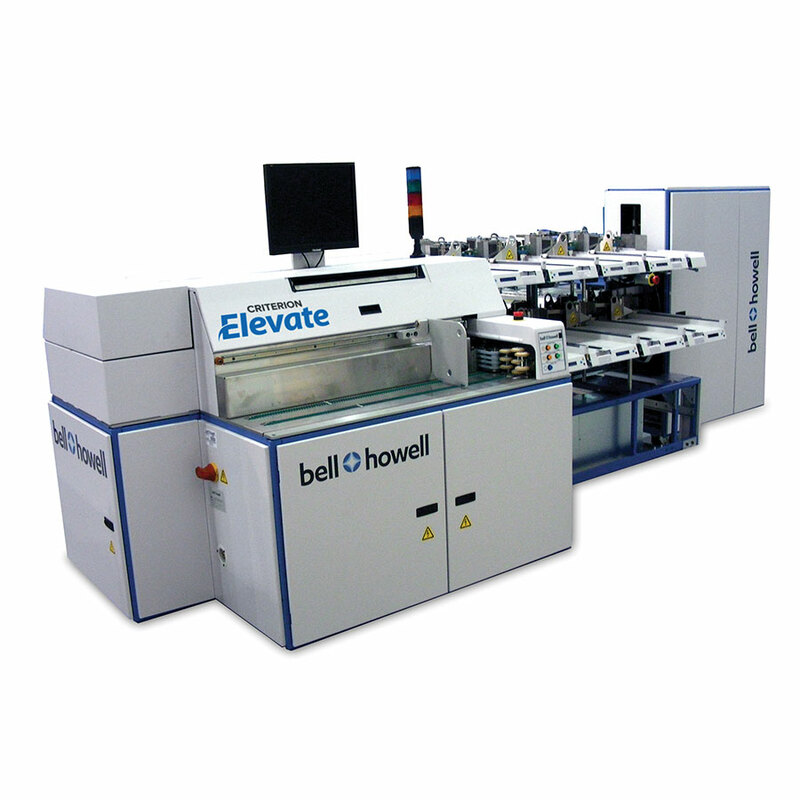 The Elevate sorter handles a wide range of mail types from postcards to flats and a variety of processes from simple barcode sorting to complex database lookups and image processing. It supports all the devices from our larger sorters, resulting in the most comprehensive processing capabilities on a sorter.